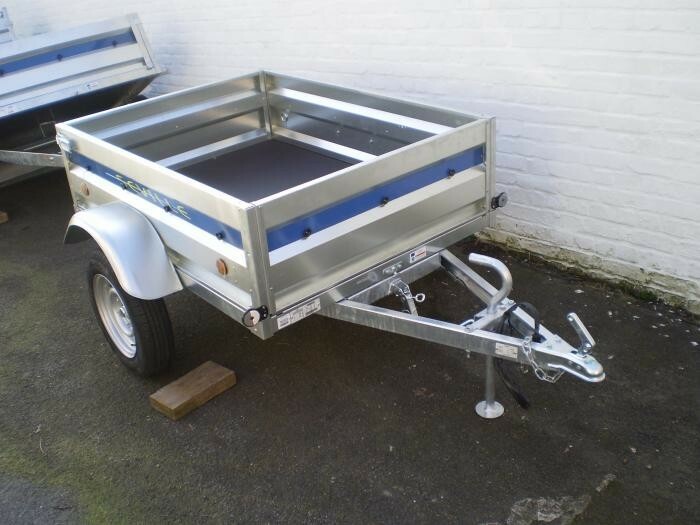 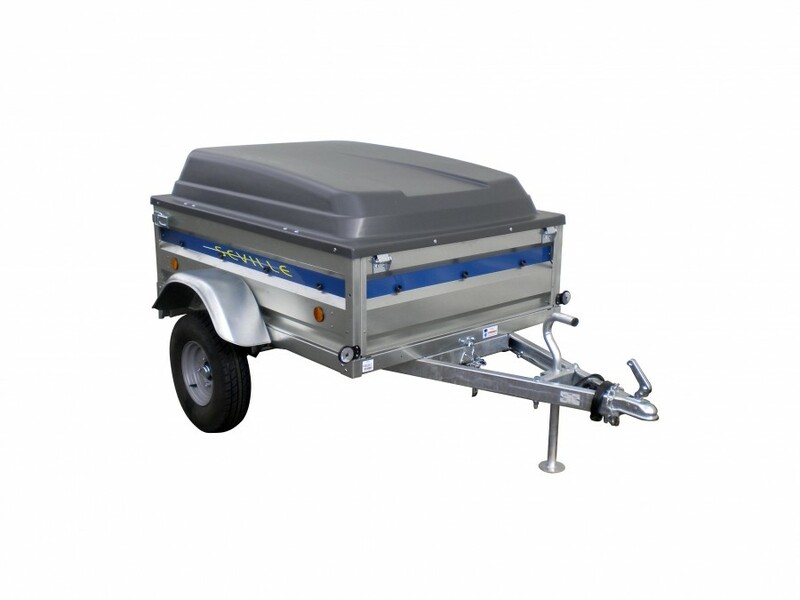 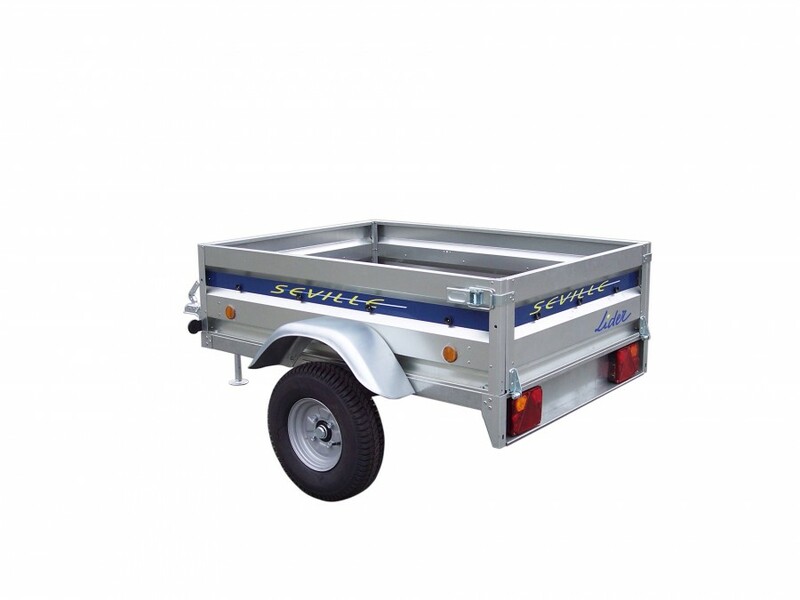 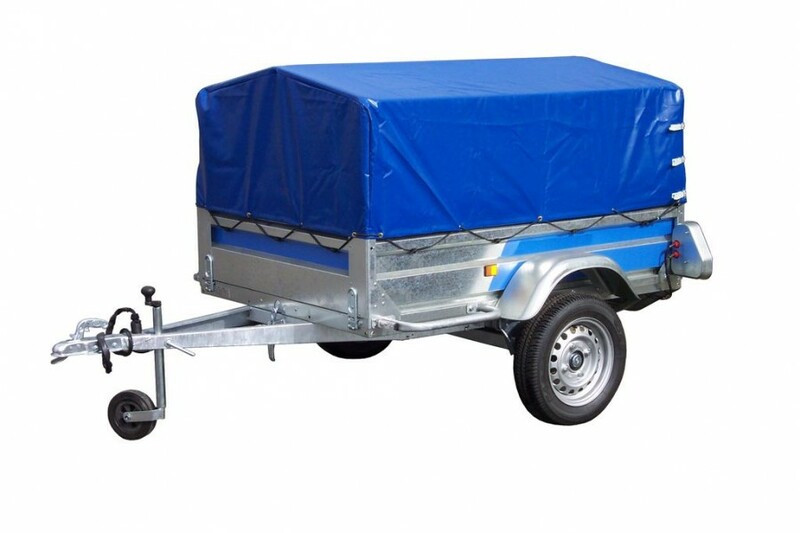 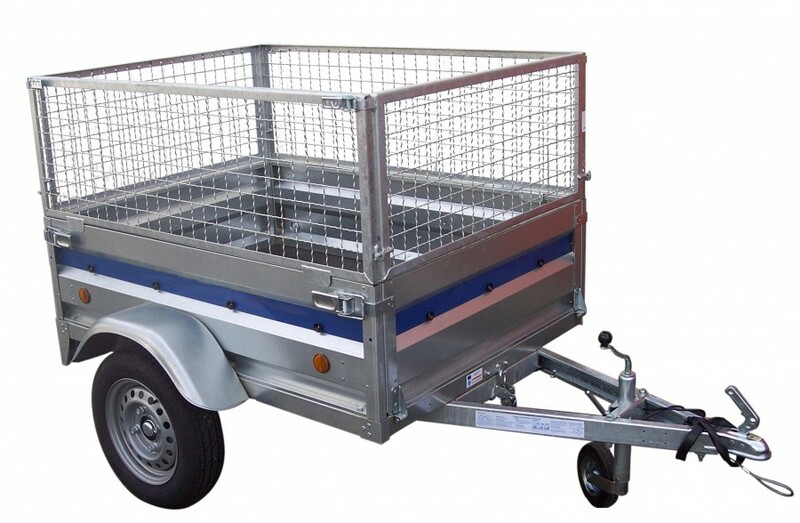 The Lider Seville car trailers, Now have 13 inch wheels and Phenolic Plywood Anti-slip Flooring, side and chassis are made from first quality galvanised sheet steel. The sides are riveted and bolted (not welded), ensuring a guaranteed anti-corrosion finish and excellent rigidity. 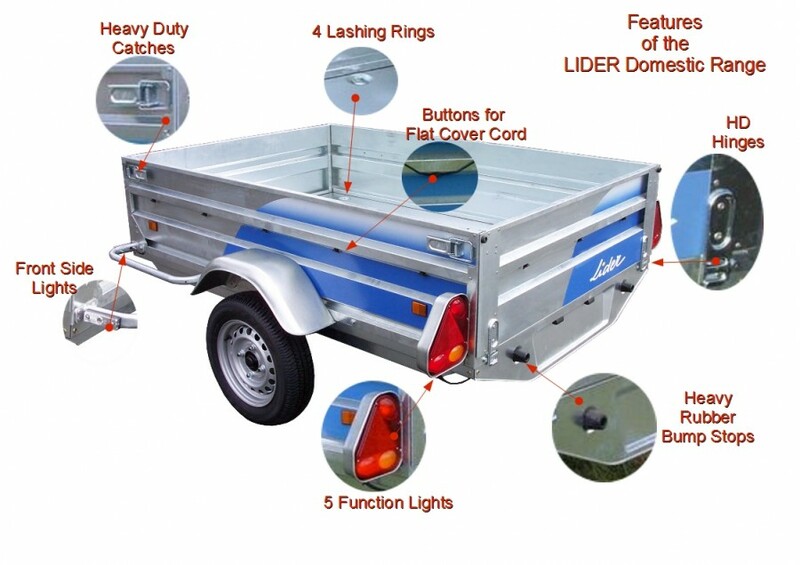 Lashing Points. 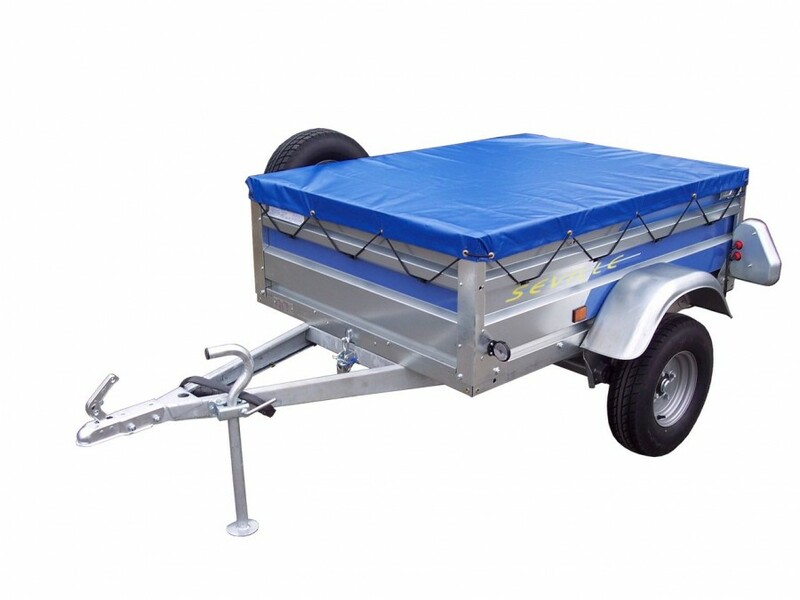 Heavy Duty Catches. 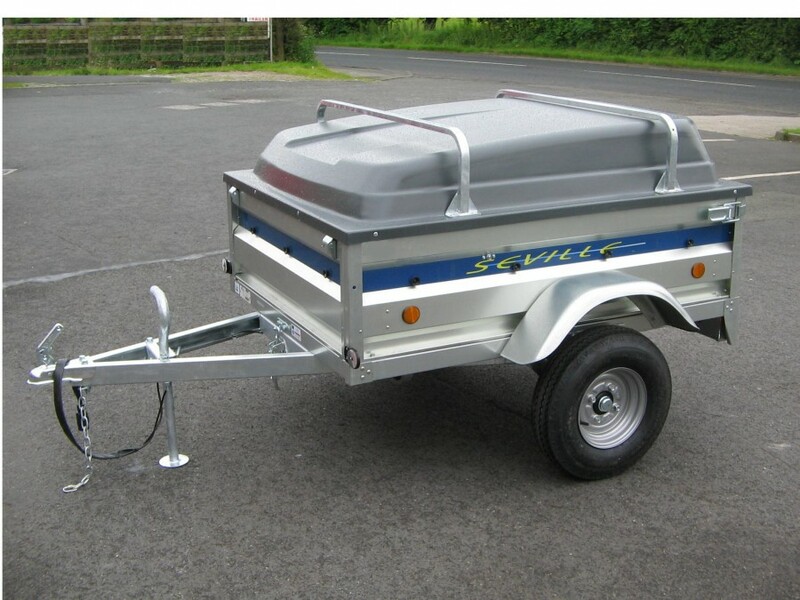 Full Lighting. 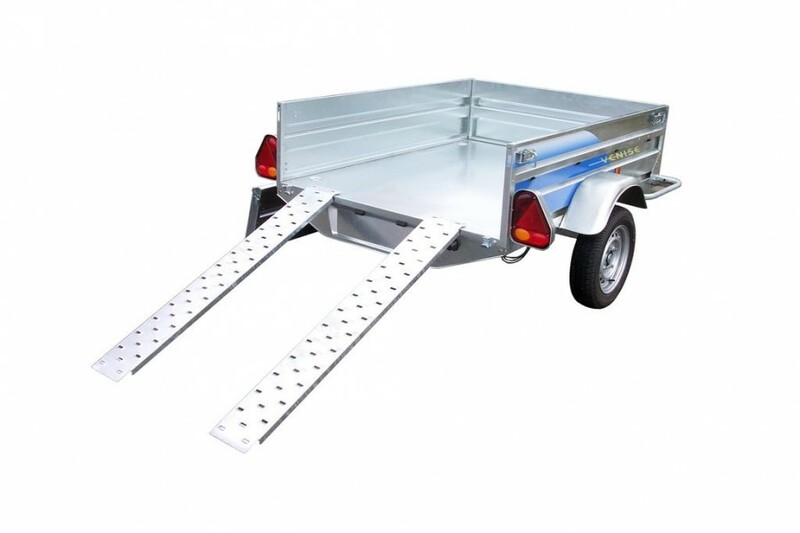 This trailer can be stored on it's end. 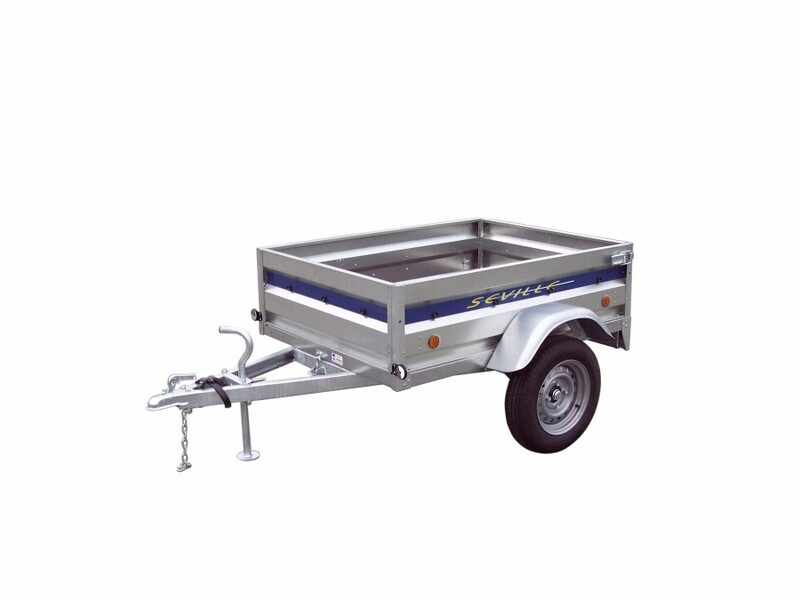 This trailer has full EU Type Approval Certification.